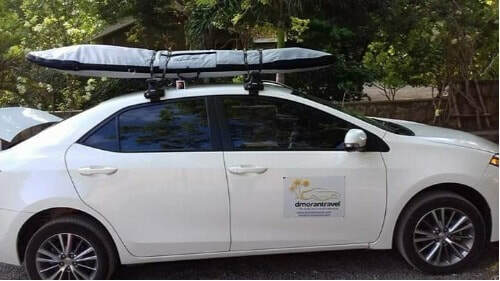 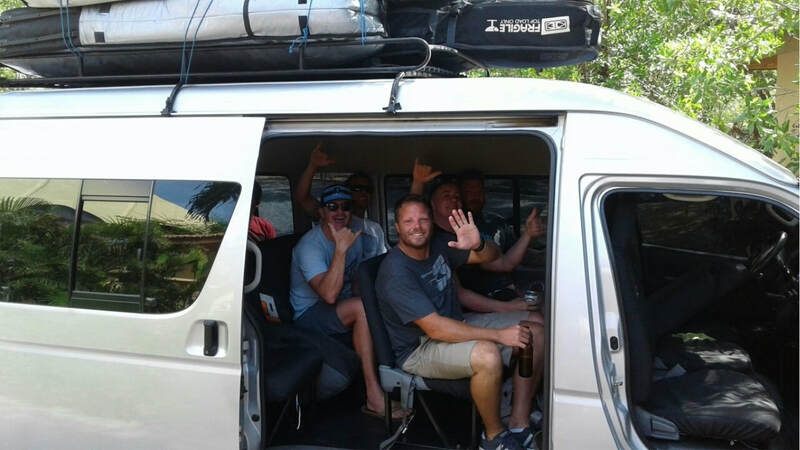 Dmorantravel it is an small family transportation service company in Nicaragua, where our main mission is to offer an excellent and safe tourist transportation service. 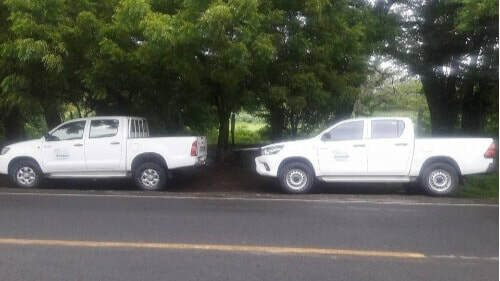 We provide a shuttle services from Managua International Airport to different places in Rivas, San Juan Del Sur, Gigante Beach, Colorado, Rancho Santana, Popoyo, Guasacate, Astillero and San Jorge Port. 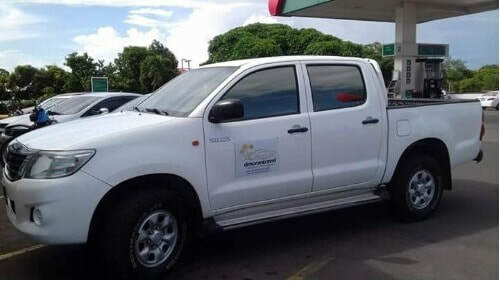 Airport Shuttle - We offer the shuttle service from the airport in Managua to any destination in Nicaragua. Private Driver​ - In case you rent a car and you don’t feel safe or comfortable driving in a different country. Transfers - We offer door to door service. 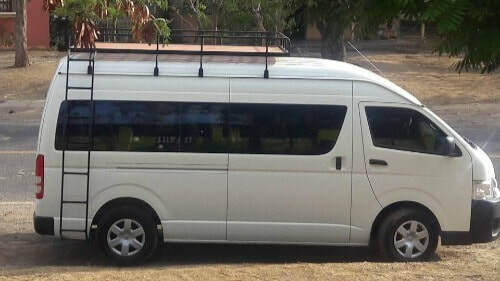 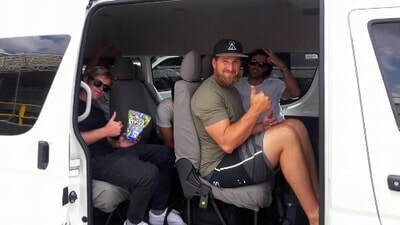 It is normally effected utilising minibuses with up to 16 seats. ​Tours - We pick you up from where you are to the most popular destinations in Nicaragua.